Little Outbursts of Creativity: Hello! 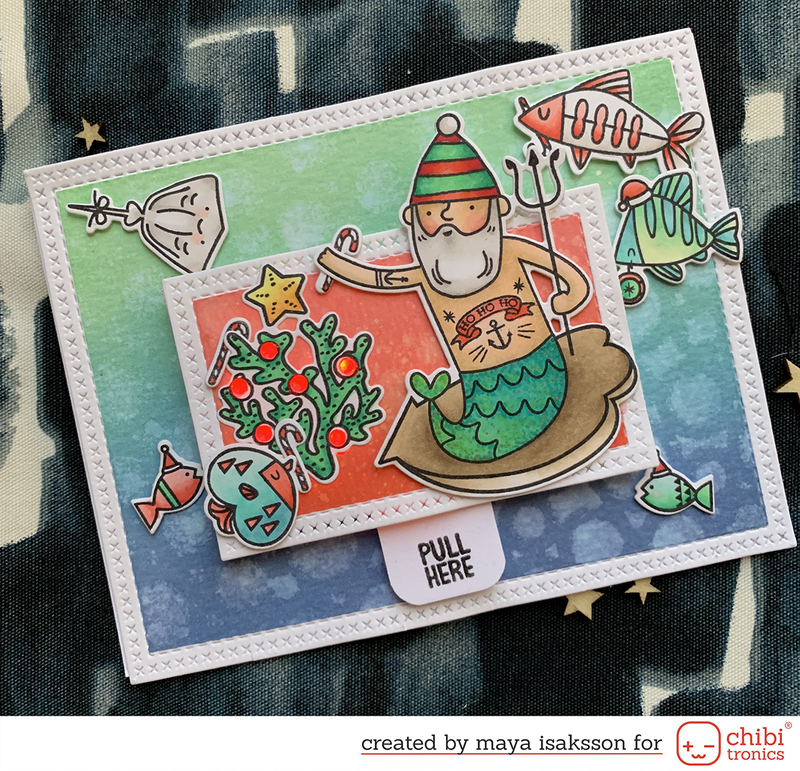 I made this card for Svensk Scrapbooking and their CC, this is for the card sketch. I like how this turned out! I had somme polaroid frames left from another project and thought they would look good on cards. I like the polaroid papers from Amy Tangerine but I don’t have any so I kind of stole the idea ;) Very colorful and very much my style! Jag tycker verkligen om det här kortet!